Help us celebrate our first century and our next by participating in these fun and exclusive events, programs, and opportunities throughout the year! 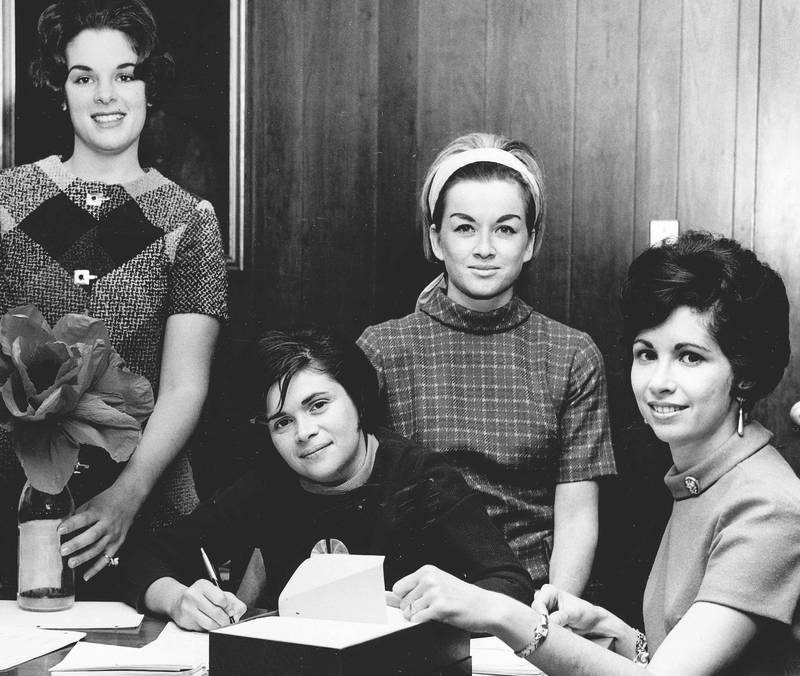 Join the Centennial Facebook Groupto connect with others from the community, share memories about your time at the J, and talk about the upcoming Centennial celebration. Show your love for the JWe are honoring many great achievements at the J and we need your support to continue this success. Thank you to everyone who joined us to help celebrate our first century in the Lehigh Valley. 100 YEARS, THOUSANDS OF MEMORIES. 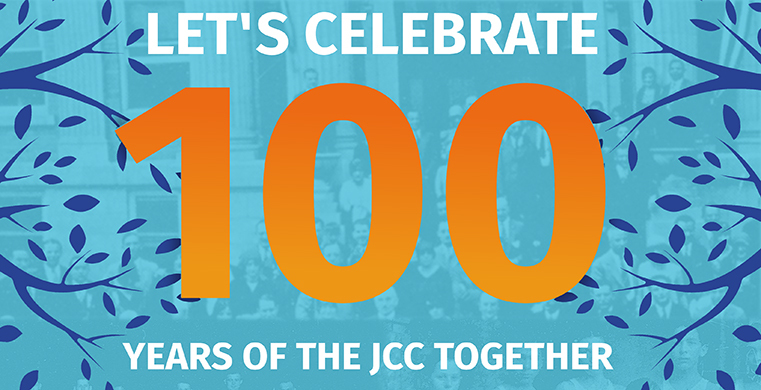 OUR JCC STORY CONTINUES. 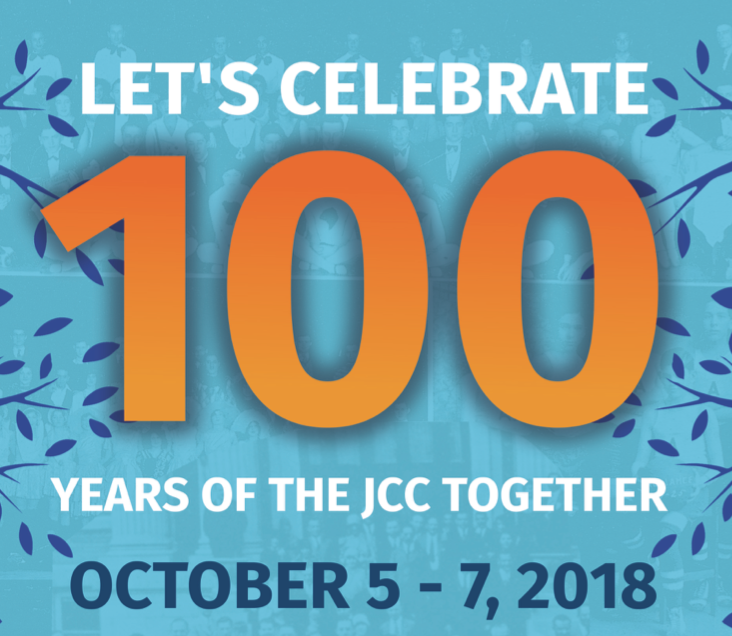 The JCC is more than just a building. We are a community. Throughout our 100 year history together, we have grown roots that reside in the loving and welcoming nature of our community. 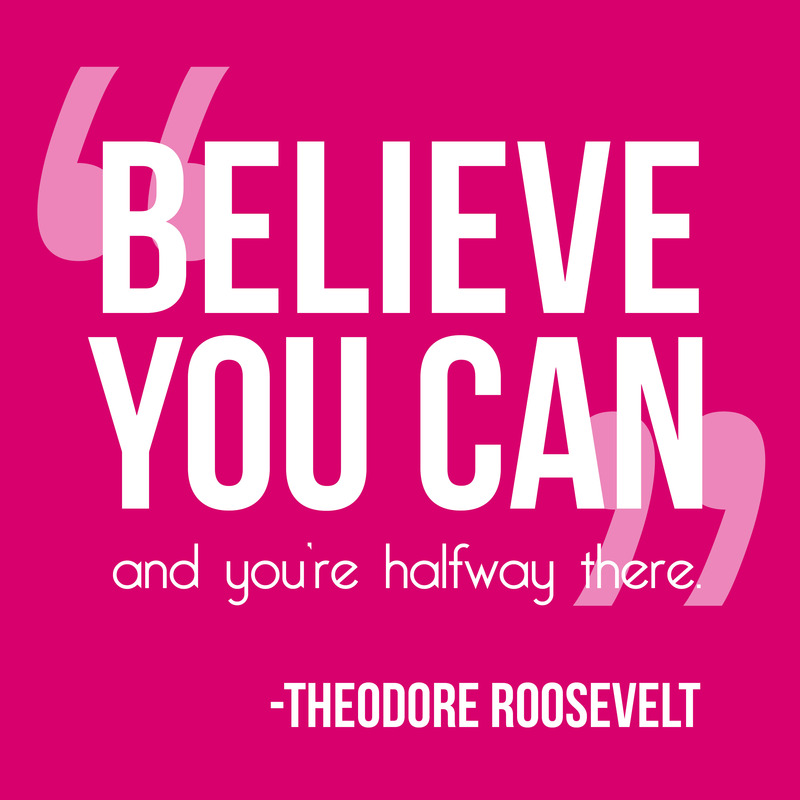 It is in these people, our members, that we continue to branch out. These are their stories and their memories. We hope you enjoy. if you have something you wish to donate to our archive.